And as quickly as it started, Generation Graco has come to an end. Wow – what a great time we’ve had! 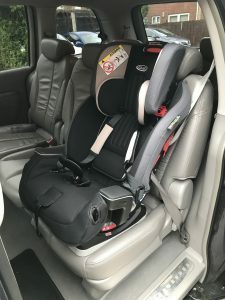 We’ve had the chance to review some great car seats and buggies, including the Evo, SnugRide i-Size, Featherweight and Milestone All in One. 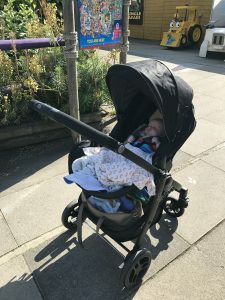 We had great fun at the launch event too – travelling to Legoland Windsor via train with a 6 week old and a 2 year old was a challenge, but a fun one! Well, maybe “fun” is the wrong word for the journey… but we made it, and that was an achievement in itself! 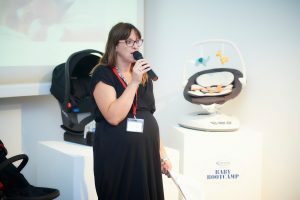 The fun part was definitely discovering the new products and getting to meet the other bloggers involved in Generation Graco (as well as the lovely Graco team). 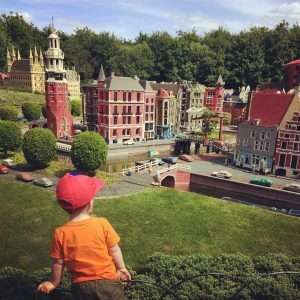 And spending time at Legoland was pretty cool too – we’ll definitely go back when the boys are both a little bit older. And at the Baby Bootcamp event in London, me and Tommy enjoyed the selfie booth and got the try the Move with Me chair. He loved the chair (he had a real dislike for the one that we had for his older brother). Babies were all put through their paces in the buggy race too! Our favourite of all of the products that we got to test out for Generation Graco was the Featherweight. It’s brilliant! So light and easy to fold; it folds up really small so if you have shared hallway like we do, it doesn’t take up much room at all. If you’re looking for some new blogs to discover, you can’t go wrong with the other members of Generation Graco 2017! And i’m so jealous of the next group of bloggers who will be part of #GenerationGraco next year… you’re going to have the best time! And there are some great products coming in 2018! 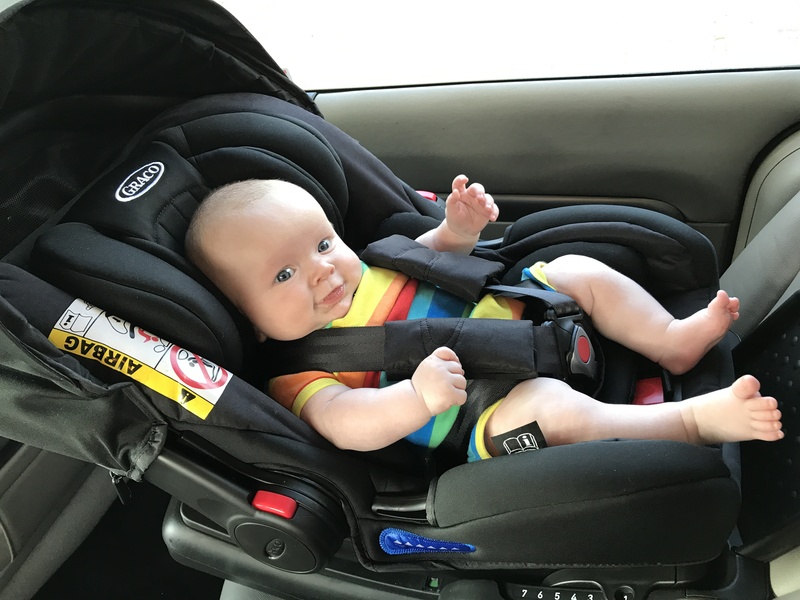 The 2018 range boasts three new products including a new swivel car seat with lie flat positioning called Turn2Reach (it has been designed to provide comfortable riding positions for littles ones as they grow). 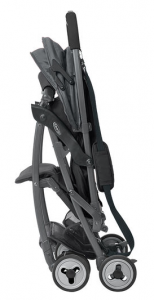 Graco will also be introducing the Stadium Duo Click Connect, a double pushchair featuring Click Connect technology (so handy! ), and a modular lightweight travel system, called Views. They’re also introducing more patterns and colours, which is fantastic for those of you that like style AND substance. Thanks Graco – it’s been great to have been a part of #generationgraco!